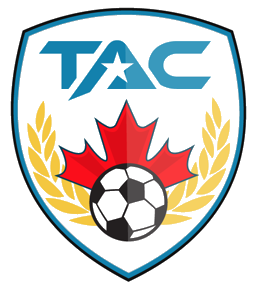 Toronto Athletic Football Club is committed to honoring and implementing the model of ‘Long-Term Player Development’. A model and vision set out by the Ontario Soccer Association. The ‘Long Term Player Development’ model is a principle-based philosophy that offers Clubs, coaches, volunteers, and parents a vision and understanding for the correct approach as we aim to develop and offer our children the best experience in Soccer. This means that all players who love the game, stay in the game for life & enjoy their experience. The L.T.P.D. guides us to put the needs of the player first, offer each player the platform to shine and, reach their aspirations in soccer with the help od age and stage appropriate coaching. Toronto Athletic Football Club has endorsed this model with full implementation across the board. As one of our principles aims in the next 5 years and beyond, we strive to be an Academy in the community and district recognized for its success through its endeavors to L.T.P.D. Kids play on appropriately sized fields, with appropriately sized teams and soccer balls. The game grows as the player grows. The points stated above are to name but a few, and are referenced from the reports and documents set out by the Ontario Soccer Association. We invite all parents, coaches, and members to join us and support us as we aim to be among the best in Ontario these next 5 to 10 years. How do we plan to implement the L.T.P.D. model successfully? Self-analysis, we regularly assess our coaches’ performances and training programs to reflect the L.T.P.D. model. ‘K.E.Y’ value, Keep Educating Yourself, coaches who are committed to self-improvement otherwise continuous professional Development that marries to the L.T.P.D. Model. Tackle the ‘Win at all costs culture’ It is important that in competition yes, we mobilize our efforts to victory through performance however never at the sacrifice of our values. Educate parents and members of the club of our model. 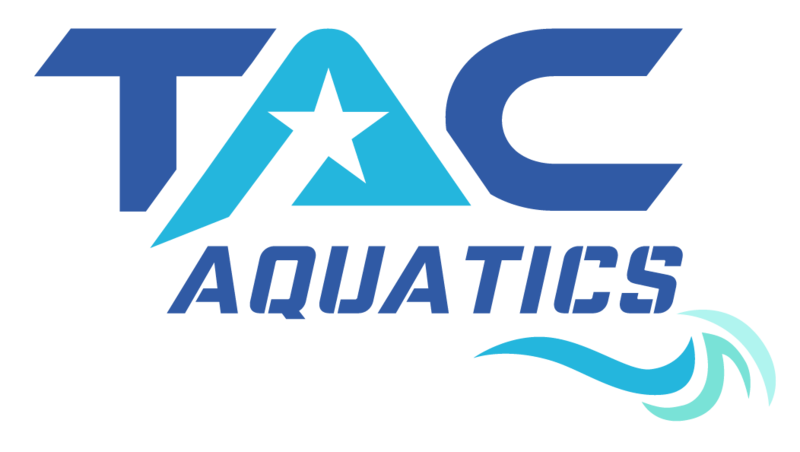 Invite guest speakers and training for Academy coaches and parents. The future is bright for Soccer in Canada. Now with the emergence of the Canadian Premier League as of April 2019 as well as co-hosting of the FIFA World Cup in 2026 the love of soccer and participation can only grow. As part of the TAFC family help us be the best possible Academy for all of our youth players, kids and future participants as TAFC aims to offer a fantastic ‘Soccer for Life’ and developmental experience. Director for Coaching, Toronto Athletic Football Club.